'Patient on fake drugs awoke in surgery' Jump to media player Officers in Nigeria's city of Lagos are on the hunt for fake drugs to save lives. Tanzania's app-based health insurance Jump to media player The app making health insurance more affordable for low-income communities in Tanzania. Bathing in rural Kenya - and observing each other's bodies Jump to media player What happens when bathing in Lake Victoria. It's miraculous, says SA's spinach king Jump to media player Lufefe Nomjana grows, bakes and sells healthy spinach bread and juices in his local community. Thousands of counterfeit condoms seized Jump to media player Thousands of counterfeit and potentially defective condoms are seized in West Yorkshire as part of a global crackdown on illicit medicines. 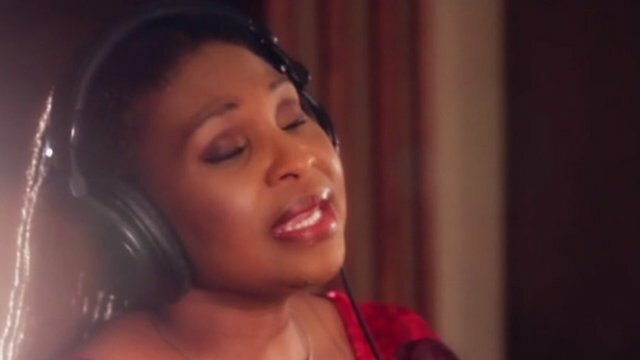 Musicians in fight on fake drugs Jump to media player A campaign to combat counterfeit medicines in Africa has gained the support of two of the continent's biggest musical stars, Yvonne Chaka Chaka and Youssou N'Dour. 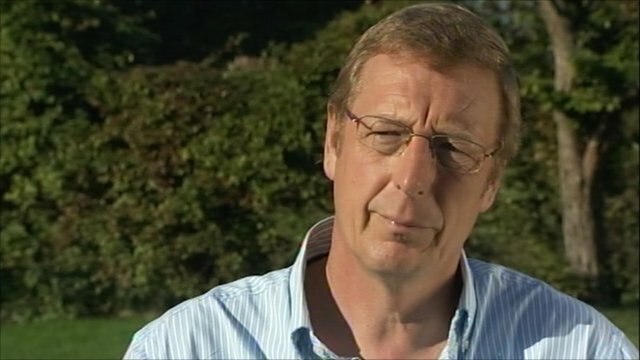 'Those drugs are too readily available' Jump to media player Roy Lambden talks about the loss of his daughter, Lorna, who died after taking drugs bought on the internet to help her sleep. Police officers in Nigeria have raided a market in the commercial capital Lagos in the hunt for fake drugs.